"Cooperi" plants need a well-drained compost consisting of 2 parts peat moss to 2 parts loam to 1 part sand. 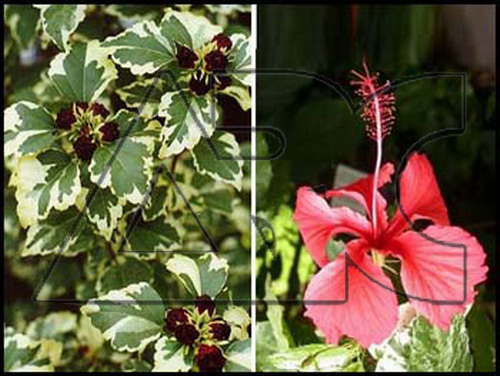 The plants need full sun to partial shade with intermediate to warm temperatures. Water the plants freely during the growing season. Fertilize the plants twice monthly with a balanced fertilizer from April through September. To keep mature plants growing vigorously, prune out about 1/3 of the old wood in the spring. Pinching out tips of stems in spring and summer increases flower production. They may be grown outside in zone 7, but should be treated as annuals.